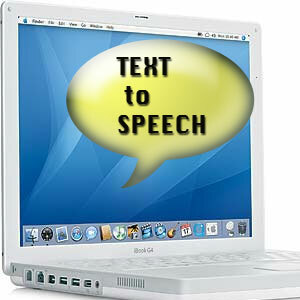 Add the reference of Microsoft Speech Object Library from the COM. 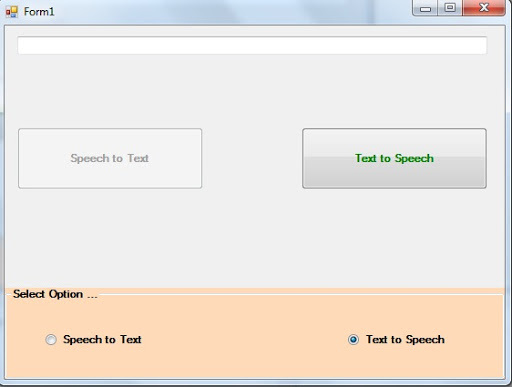 Finally, run the application and the text that you will type in the textbox can be heard from an attached speaker once the button Text to Speech is clicked. Next Article Convert DateTime.MinValue of a asp.net GridView Column to a String Literal "Never"